An independent artist led organisation the Royal British Society of Sculptors is the oldest and largest organisation dedicated to sculpture in the UK. Established in 1905 as a not-for-profit company, the Society which originally comprised of 51 members, all of whom were renowned sculptors at the time, has grown to over 650+ professional sculptors. In the 1990s, the Society began an active exhibition programme by opening a Gallery at its headquarters and mounting large off site shows. 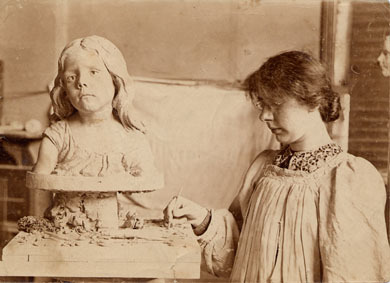 This period of renewed activity attracted artists worldwide and in 2003 the Society recognised its growing number of internationally based sculptors as full members by changing its name and constitution from the Royal Society of British Sculptors to become the Royal British Society of Sculptors. 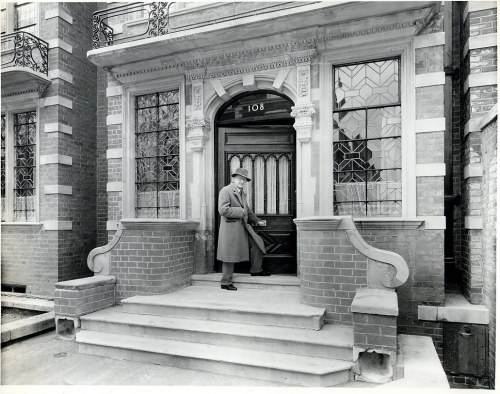 The RBS archive at our headquarters on the Old Brompton Road is a unique resource providing valuable information on the Society’s Membership and its activities. 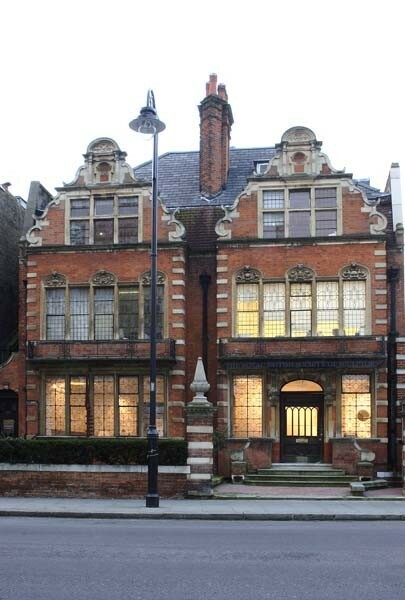 It holds more than 500 past-members’ files which contain biographies, correspondence letters, press cuttings, and photographs of their works alongside records from Council and AGM meetings as well as our library of sculpture related literature. For Archive enquiries, please email info@rbs.org.uk or call 020 7373 8615. Access to our Archive records is by appointment only.